I was skeptical about Foxcatcher, partly because I couldn’t hide from reviews that claimed the screenplay was thin. Thank goodness I sometimes take these reviews with a grain of salt, as Foxcatcher contains a very well written story and fabulous performances by Steve Carrel, Mark Ruffalo and Channing Tatum. First, the most unique aspect of the script is the silence. As my son, quipped afterward, “Thank God we didn’t have popcorn.” I loved the stillness of the film, not only for added suspense, but also for the oppressive spirit that is inherent in rural areas (I know, having worked in one for 29 years). Steve Carell is over the top, the penultimate moment of his career. Please Steve, don’t ever do another Anchorman EVER. Mark Ruffalo, probably the most perfect human male on the planet (against fracking, survived a brain tumor, lives in my neck of the woods, born in good hearted Wisconsin. mother’s French Canadien), is equally wonderful. Channing Tatum, along with Ruffalo, had to learn very difficult wrestler’s choreography. I learned that wrestling requires near gymnastics like talent, which shows my novice depth knowledge of the sport. Definitely in my top five movies of the year! I’ll reiterate a statement I’ve made in the past, that the best movies change you on such a deep level that you feel differently not only when you leave the theater, but days afterward. “Wild” directed by Jean-Marc Valee is one of those touching movies, especially for a woman of a certain age like me (proud 51). Like Reese’s character’s mom Bobbi, my mom made sacrifices for my brother and me. 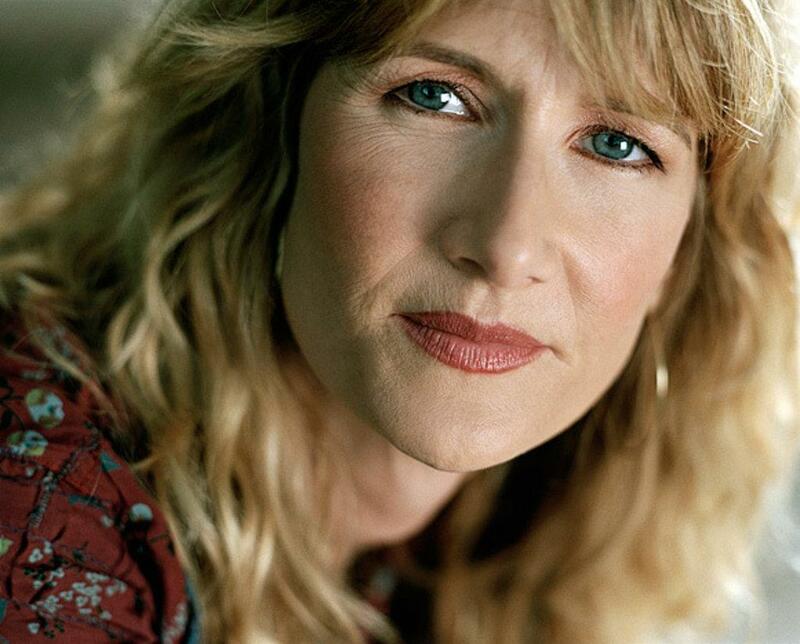 In the film, Bobbi is portrayed by the wonderfully playful actress Laura Dern. Dern’s performance as a woman who realizes her self-sacrifice while insistently putting on the happy face, compelled to live in the present and cherish her sometimes grouchy, oft times impatient children. This aspect of the movie was so poignantly portrayed that I still feel reverberations. All parents make sacrifices, but I’d make the case that moms of the 60’s and 70’s self-immolated the most, having grown up in a world that only wanted them to be homemakers, wives and mothers. While I wouldn’t vote for Reese for a Golden Globe due to the stoic and therefore, small range of Cheryl Strayed’s character, I do wholeheartedly recommend the film ‘Wild’, since we would all be better for giving penance for our own mother’s love. The love she paid with the price of self-denial. To all the mothers in the world and especially to mine, Reba of Bradenton, Fla., may I say I am humbled by your dedication and support. Merry Christmas. I love Chris Rock. I loved his recent SNL opening monologue where he said (and I paraphrase) that he wouldn’t go in the new Freedom Tower (former World Trade Center site) if Scarlett Johansson was naked lying in a plate of ribs. I love that he called Ben Roethlisberger the original white Cosby. I love his edge and would endorse him for stand up comedy writing as one of my TOP FIVE. Preceding him would be Louis CK#2, my recent fixation with Tom Papa#5, Doug Benson#4 (because I Love Movies), Jon Stewart #1, and Bill Burr#6. What’s that you say? That Chris Rock#3 plus that list equals 6? Well, that’s part of the screenwriting wonders of Rock’s Top Five, where he and his posse name their top five rappers of all time. A cute conceit, yet it’s just one of the many semi random non-flowing elements of this film. 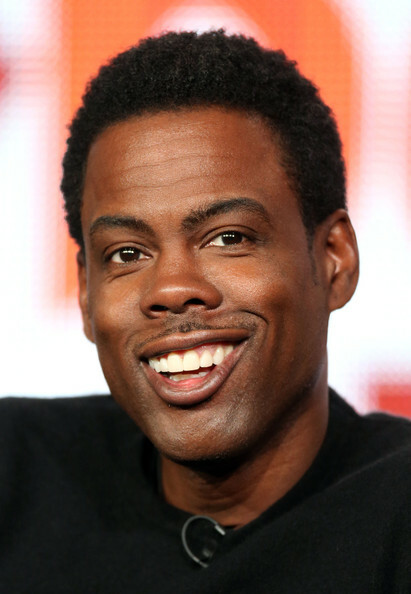 The story just wasn’t believable simply because Chris Rock has a comedian face. Meaning, his big beautiful eyes are always on the search for his next punchline, so when he wants to deliver any kind of dramatic response, it’s just seems contrived. And the story writing, well? Again, as with Horrible Bosses Two, at the very least Rock gives hope to aspiring screenwriters. Formula is not hard to write; the Hispanic aunt who loves Cosmo explicit magazine articles, the ‘hoes’ who want their money from the pimp like comedy show promoter, the diva girlfriend/star of reality show. Two dimensional characters are not the sign of genius. And speaking of characters, I like Rosario Dawson and fell in love with her performance in Rent long ago. However, she delivers her lines quicker in this film than a side effects announcer in a Flomax commercial. her entire spiel about Cinderella, an important set up for the movie, was delivered machine gun style and tough to take in at the pace it was delivered. Back to my Linkedin endorsement: Your stand up Mr. Rock, that I highly endorse and consider you in my top five!